stuff and nonsense! : Will the real Jack Sparrow please stand up? Media 'Proud' of National Football Team ! Guess Who's a fan of Big Brother ? Will the real Jack Sparrow please stand up? Rolling Stone Keith Richards has agreed to play Jonny Depp/Jack Sparrow's father in the third Pirates of the Caribbean movie. Depp's pirate-captain character is clearly lifted from Keith Richards' stage moves, so this makes a lot of sense (and shows an admirable sense of humor on Richards' part). 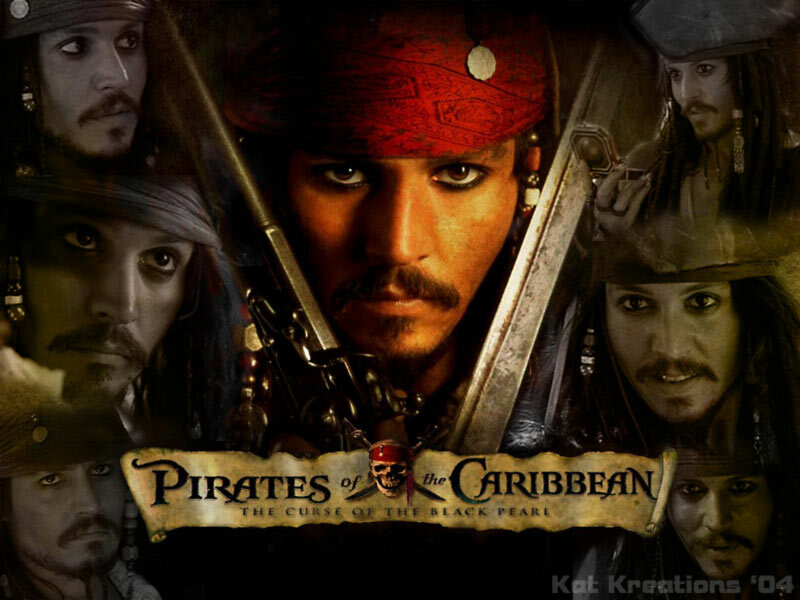 Producer Jerry Bruckheimer said Richards would have a cameo role as the father of the flamboyant Captain Jack Sparrow, played by Depp, in the third"Pirates"movie, which is due to resume filming next month in California. Depp, 43, has said he adopted the body language and mannerisms of the veteran guitarist to create Captain Jack's character. "We're all looking forward to the idea of Keith coming in and doing a cameo,"Depp told a London news conference to promote"Pirates of the Caribbean: Dead Man's Chest,"which opens in Britain on Thursday.